As part of Redeemer’s ministry and support for social justice, we support Family Promise of Morris County (FPMC). 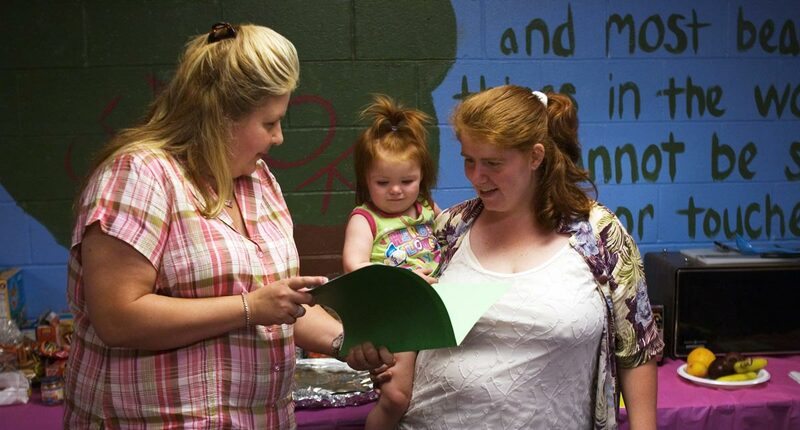 Formerly known as Interfaith Hospitality Network and Interfaith Council of Homeless Families, FPMC was incorporated as a not-for-profit in 1988 and is an affiliate of Family Promise. The main goal of the Emergency Support Program is to transition families from homelessness to permanent housing. Seventeen host congregations, along with 64 supporting congregations, provide shelter, overnight staffing, dinner and breakfast to the families. Through this community involvement, FPMC is one of the most cost-effective local shelter programs in the community. FPMC’s revenue goes directly to meeting the needs of our families with minimal administrative costs. Involving the 81 faith communities (an element unique to Morris County’s FPMC) provides an opportunity for community participation that is not available in a traditional shelter setting. For more than 20 years, Redeemer was a host church supported by four other local congregations (Assumption Roman Catholic Church, Morristown Unitarian Fellowship, Calvary Baptist Church, and Denville Community Church) providing volunteers to support the families in need of temporary housing for one week at a time. Due to the facility issues in our basement, Redeemer had to stop hosting families from 2010 – 2014. During that time the Group of 5 congregations including Redeemer provided volunteers to other host churches including Morristown United Methodist Church, Chatham United Methodist, Mendham Hills Community Church and Bethel AME Church. But after years of preparation we are able to host guests again on the second floor of our Parish Hall beginning June 2014. Nick Contento is currently the coordinator of Redeemer’s Family Promise ministry. Though he is forging on, he misses his co-coordinator these past four years, Doug McKibbon, who moved recently to Chicago. We follow in the footsteps of, and remain grateful for the past leadership provided by a number of other Redeemer Coordinators – Mary Perlin, Carol King, Betsy Harvin, George Jordan, and Robin Robertson. As always, we welcome others to join us in this important community ministry. It is a good experience to interact with the guests, supporting them and their children in their life transitions. And it’s a great way to meet some other Redeemerites and members of the other Group of 5 congregations.